Congratulations! You’ve found the home of your dreams, now what? For most people, buying a house is one of the most expensive transactions they will ever make and signing your name to such a large transaction can affect your life for years to come. 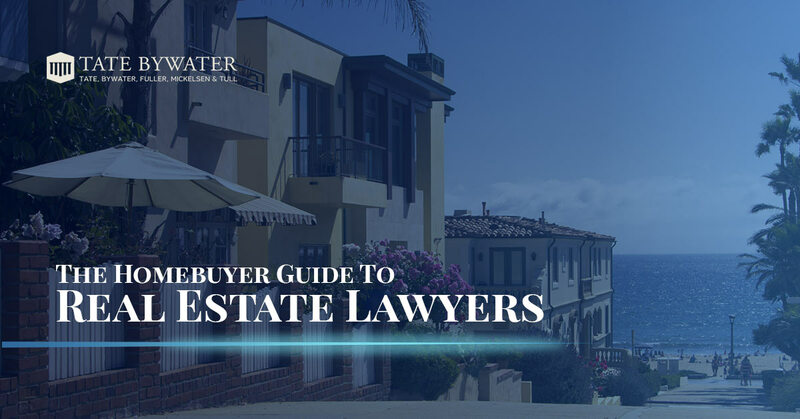 A real estate lawyer can be a valuable asset throughout the buying process, saving you time and potential headaches when it comes to locking down your dream home. When you make an offer on your dream home, your real estate agent will assist you through the negotiation process and eventually draw up a contract for sale. Real estate attorneys will oversee the legal work involved to ensure the interests and rights of the client are preserved. An attorney who specializes in residential real estate will work with your mortgage loan officer, the home seller’s attorney and agents to ensure dates are set for: attorney approval, mortgage commitment and home inspection among other contingencies. 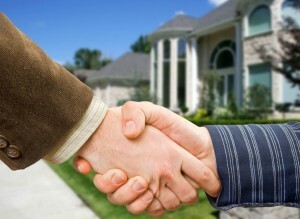 Hiring a real estate attorney can protect a buyer from various instances of financial loss. A sales contract that does not have a clause allowing termination for a failed inspection can cost a buyer hundreds of dollars to cancel the transaction if the home is found to have major problems. Loan documents that have been incorrectly filled out can also cost the buyer time and money to resolve after the paperwork has been signed. If you’re involved in a real estate transaction, an experienced real estate attorney can make all the difference in terms of efficiency and results. Whether your real estate matter is complex or simple, TATE BYWATER provides quality real estate advice and representation.